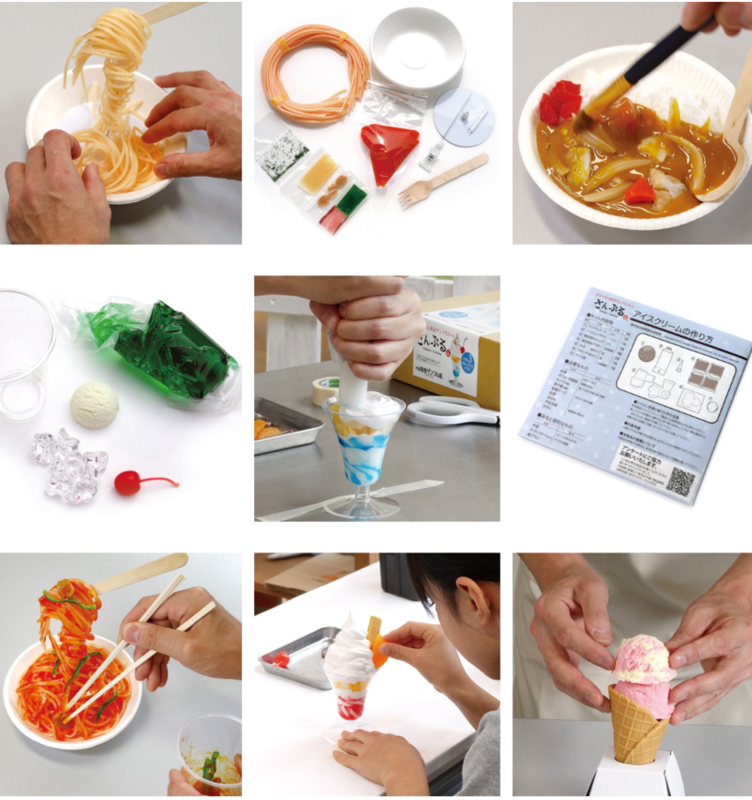 Japan’s Plastic Food is Famous. 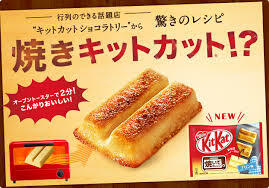 Now You Can Make Your Own. 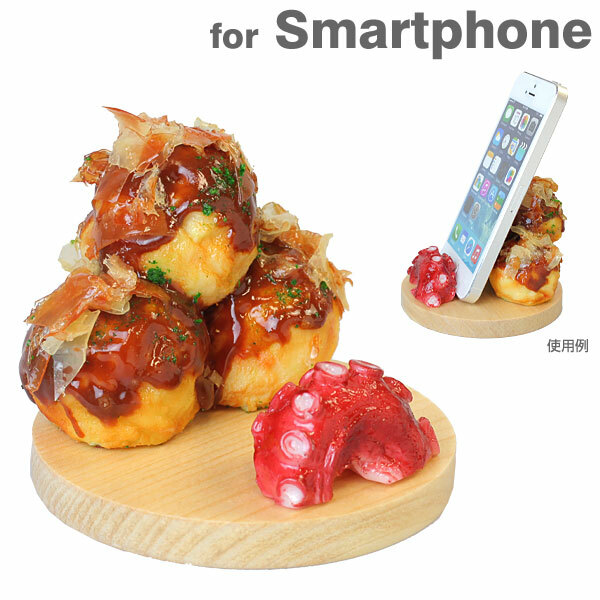 Tourists to Japan are often fascinated by its elaborate displays of plastic food, which populate the windows of restaurants, cafes, crepe shops and more. 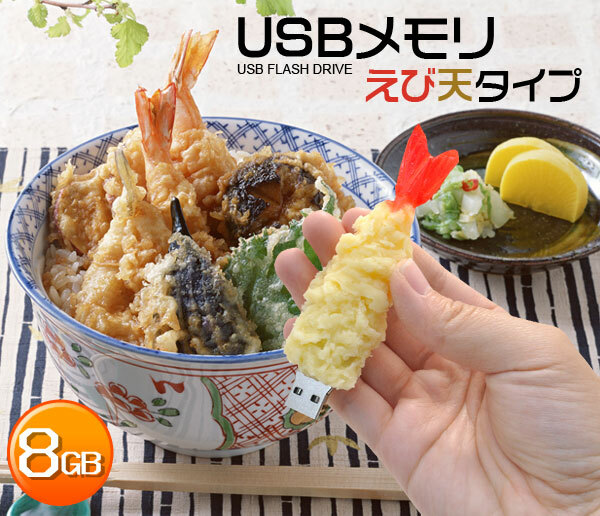 The curious shopper can buy their own inedible food samples in Tokyo’s “kitchen town” of Kappabashi, but those who really want to know more about this strange Japanese quirk can now try their hand at making their own, right in their own home. 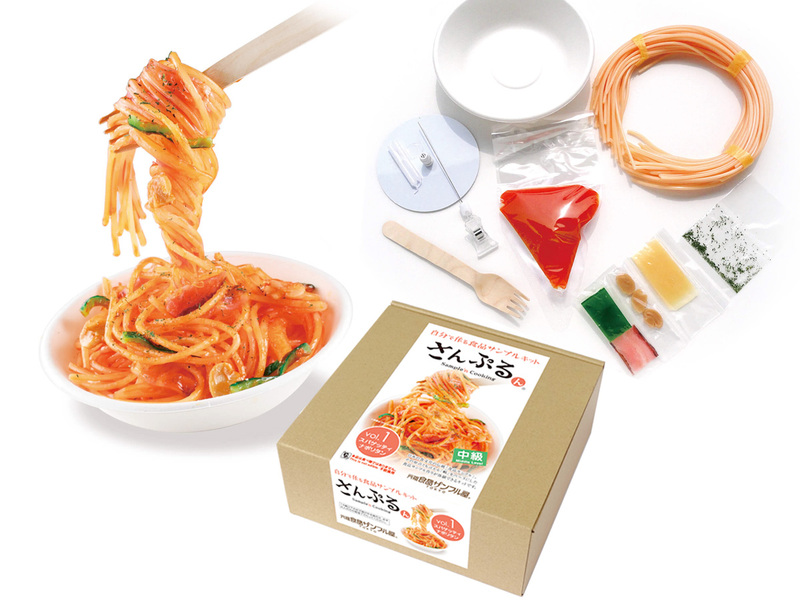 Capitalizing on the popularity of and fascination with its products, one plastic food maker has begun selling kits that include everything customers need to try making their own weird and wonderful fake dishes. 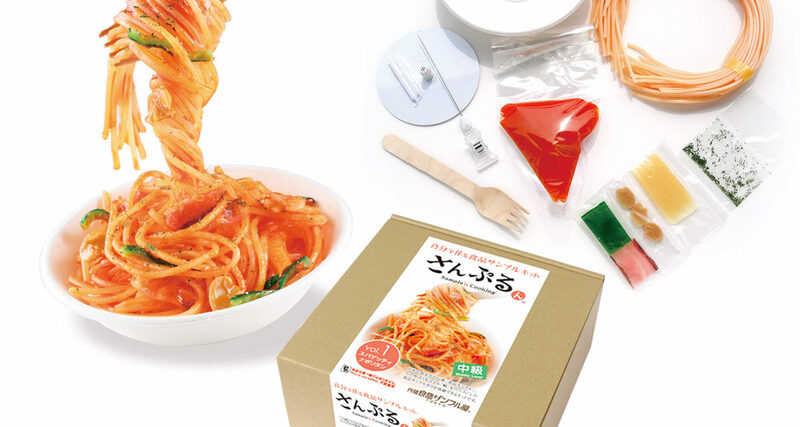 From ice cream cones and parfaits to spaghetti and curry rice, there are options to make all of the major foods that are often seen in plastic form across Japan. You won’t be able to eat it and we can’t guarantee it will even look like you expect it to when you’re done, but at the very least it’s sure to be an interesting and unusual activity.